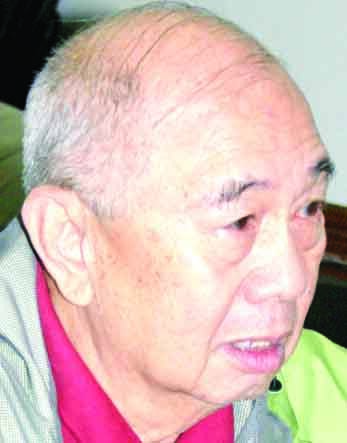 Hotelier Anos J. Fonacier peacefully passed away in his sleep last Tuesday dawn at his residence in Quezon City. He was 90. Known as Bohol’s “Father of Tourism,” Fonacier in his last will asked that no wake nor vigil be afforded to him. His remains were cremated two days after his death. Government officials led by Gov. 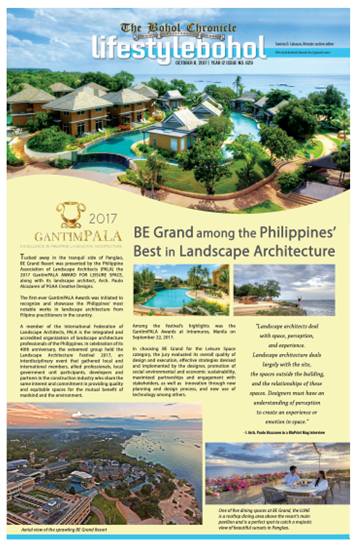 Edgar Chatto,and the tourism industry represented by lawyer Lucas Nunag of the Prov’l Tourism Council as well as the Sangguniang Panlalawigan paid glowing tribute to the departed industry leader who established Bohol Beach Club as the first premier resort in Bohol.